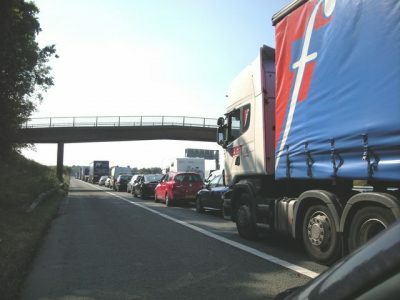 The Road Haulage Association and representatives of major haulage firms keep asking the British Government what they should expect next year when the UK leaves the European Community. 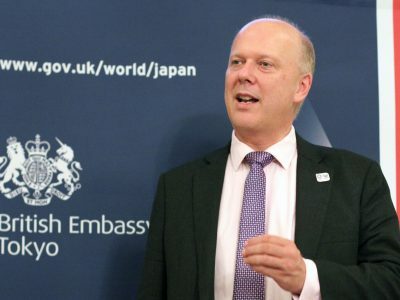 Recent meeting with Chris Grayling, Secretary of State for Transport revealed that there is no contingency plan for “no deal” Brexit. 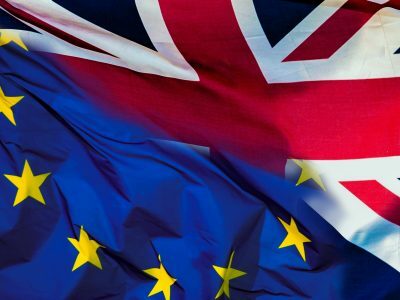 British media report that there is still no clarity regarding Brexit and its consequences for the transport sector in the United Kingdom. Apparently, Mr. Greyling not only did not present any credible solutions in case there would be no agreement between the parties. He also was surprised to learn that in case there is no deal, British hauliers will not be able to carry goods to the continent. Instead, the Government is working on Operation Brock and introducing permits systems to mitigate customs delays. This, unfortunately, does not help to plan how the supply chains will look like after Brexit. The main concern is that after the UK leaves the Community, the licences and professional qualifications would no longer be recognized. People who know nothing about this industry are making vital decisions on it, and that is clear when you talk to Chris Grayling about what Brexit will mean to the UK international transport community…he is out of touch and lacking in key information,” said Kevin Hoppper managing director of Brian Yeardley Continental in an interview for The Telegraph. 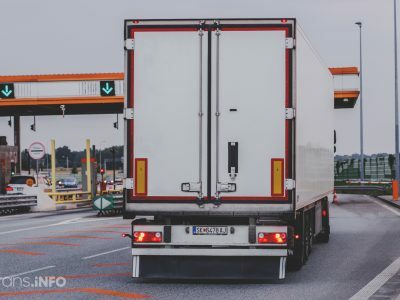 In case there is no agreement, the hauliers in the UK will need permits, or revert to carnet system to access the markets in EU, reports The Telegraph. It will be extremely difficult to implement a completely new system by March 2019, even though a legal path towards it has already been initiated in the form of recently passed Haulage and Trailer Registration Act.